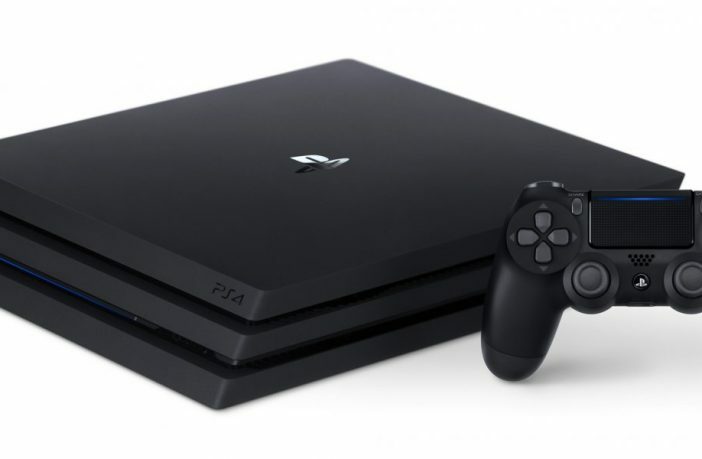 It’s not a PlayStation 5, but it’s not quite a PlayStation 4 either – the question is: how much of a step-up is the Pro model, and are the improvements significant enough to justify shelling out the cash for the upgrade? Let’s take a look. 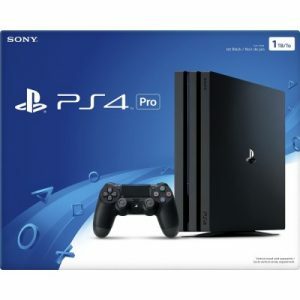 Right out of the gate we can tell you that yes; it is compatible with PS4 games, but having said this, “The PS4 Pro promises to deliver better, smoother graphics than its predecessor. You’ll only get that graphical upgrade on titles with a free downloadable software patch installed. The most noticeable improvements will also likely require TVs with support for 4K resolutions and HDR, the high contrast mode that can offer bright whites and more gradient blacks,” comments CNET. 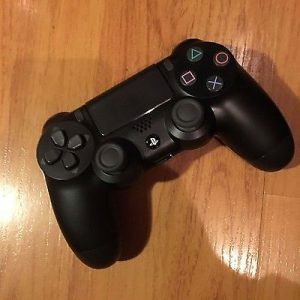 So, in order to see the “true colours” of the PS4 Pro’s upgraded graphics, it seems that you’ll need to have enough cash set aside to buy a high-end TV as well, which for the majority of us, is not possible. However, CNET has also commented that there is not too much noticeable difference on a 1080p TV, which is fantastic news. Another issue that is concerning is that the console doesn’t play UHD 4K Blu-Ray discs, which, yes, haven’t reached mainstream status yet, but this omission at this time, may cost Sony later as competitors’ current and future generation of consoles – such as the Xbox One S – will more than likely have this functionality. 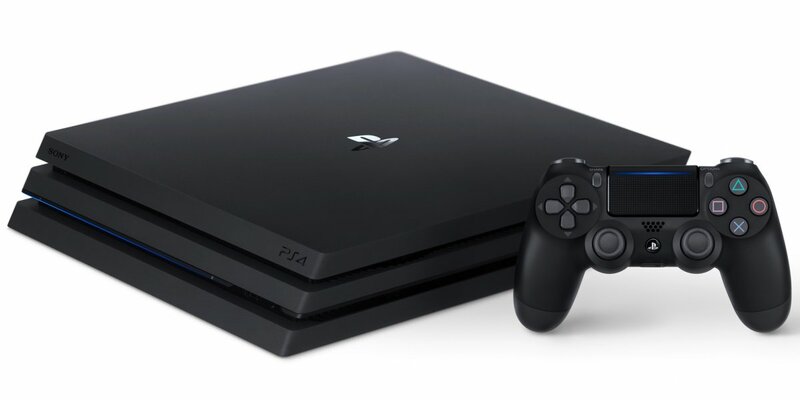 Also, certain games don’t have specific PS4 Pro support and so users will have to wait for the relevant downloadable patch – exact release dates for these patches are still unknown. So, if you have the means to purchase the necessary equipment to give you the best experience, go for it! If not, rather wait a bit until game compatibility patches become available and high-end TVs drop in price.